In this new series, we’ll be asking experts in Lean, Continuous Improvement, and Operational Excellence what they wish they’d known when they started out in industry. Every month, we’ll share knowledge and insight to support you on your own successful journey to Operational Excellence. Bill has dedicated his career to the pursuit of excellence. 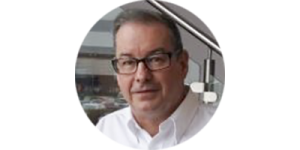 Our first expert is our Lean Practitioner, Bill Tiplady. 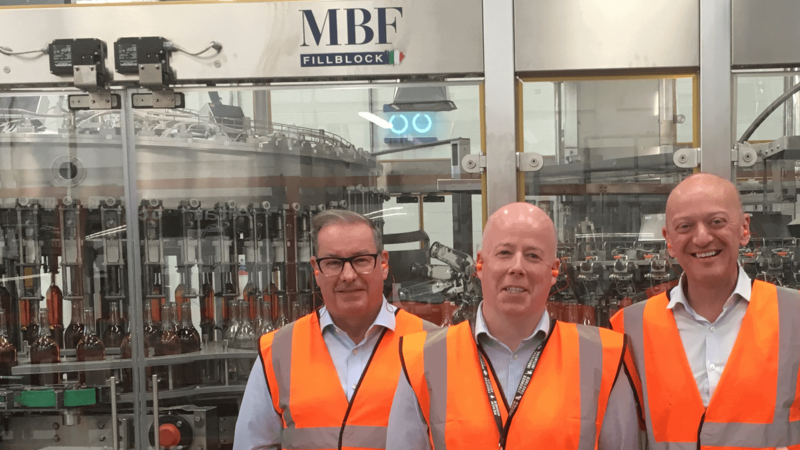 Bill has dedicated his career to developing the skills and behaviours required for people in the manufacturing and service sector to transform and sustain Lean management within their organisation. 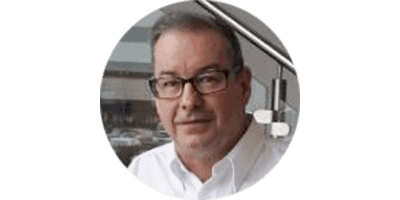 He has extensive experience in the aerospace, automotive, engineering, textiles, chemical, FMCG, food and drink, electronics, and photonics industries, across the UK, Europe, China and North America. Where did your personal Lean journey begin? My first manufacturing role and Lean journey began at Rolls Royce, where I first started as an Apprentice Engineer. My first Kaizen event in 1996, a completely new concept to us all, led to a very successful but emotional improvement journey. It was particularly emotional for our leaders as they realised during the Kaizen that they’d never truly listened to their employees before. They asked for our opinions and it was exciting to be given authority to make changes in our pilot area. Following the pilot, I was given the opportunity to become Process Improvement Facilitator and take on responsibility for the Rolls Royce production system model and integrated management systems within our facility. What do you focus on first when supporting an organisation on a Lean transformation? 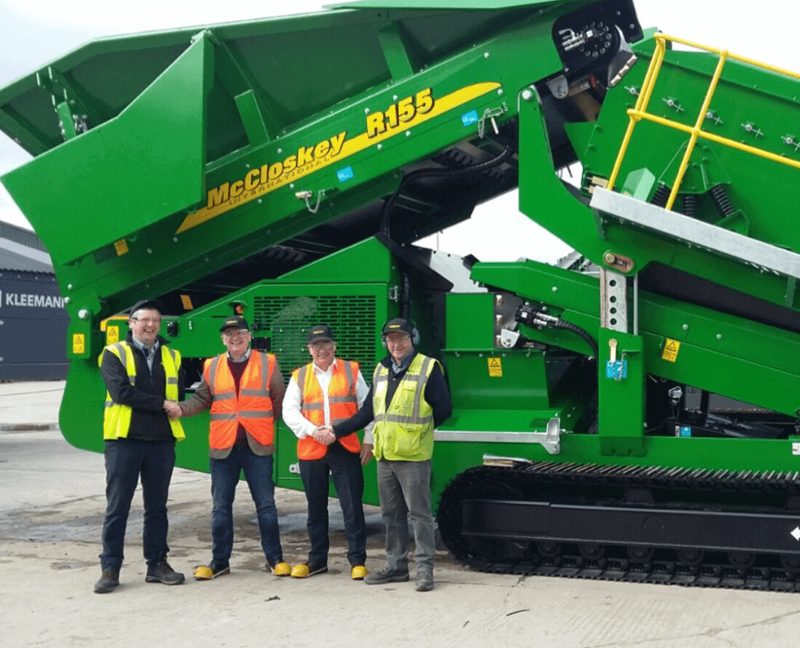 Bill and True North Excellence Managing Director, Jon Tudor, visit McCloskey International in Northern Ireland. I always recommend we start with the ‘Why’. I ask the leadership team ‘why’ they want to embark on a transformation? Does it align with their vision and values? How will the change benefit their customers? This is how they understand their True North – the purpose, goals and objectives that engage the business wide team. At the outset, it’s common to find a difference of opinion across the leadership team in terms of what they believe their True North is. That’s why using an external facilitator, someone who will challenge the status quo, can be very beneficial. I ask questions, I challenge their current operating model, and start conversations. Sometimes it’s quite an encounter, but often a rewarding experience. When everyone works together to see things from an associate, manager, leader and a customer perspective, it’s great to see. Understanding what the customer sees as value is the first principle of Lean. If you want to understand more about the ‘Start with Why’, take a look at this 5-minute Simon Sinek video all about Apple’s Why. What do you think are the key factors in making transformation sustainable? Identifying key people to facilitate the change and empowering them to do it. Speaking in a language that everyone understands. Placing a strong focus on people engagement. From your experience, what are the good, the bad and the ugly faces of Lean transformation? When transformation is good, anyone at any level of the business can explain what he or she is there to do. Everyone shares the same vision, values and principles. Employees feel empowered, are supported by management and Leaders ‘coach’. Lean done badly is when there’s a disconnect between the people and the vision and values of the business. Employees are unable to explain their Why. Managers send people away on courses and expect them to become experts overnight. Or they think Lean principles are just for production teams. That’s starting with ‘what and how’ not ‘why’. Businesses that use Lean as a means to reduce costs for short term gains. Lean aims to free up capacity so the plant can take on more sales, it’s not there to demotivate people and reduce head count. Have you ever walked away from supporting an organisation? Visiting Glenmorangie: Bill and Jon with Glenmorangie Continuous Improvement Leader, Paul McCafferty. I’ve supported more than 300 organisations at various stages of their Lean journey. Those journeys are not always straightforward and can sometimes be stop-start. Perhaps best described as a roller coaster ride, the journey and can be affected by external factors such as changes in the marketplace, social or political legislation. I have never walked away from an organisation without giving at the very least feedback and an action list. At True North Excellence we never abandon clients, and we don’t sell courses for courses sake. We aim to partner with an organisation through learning and development experiences with follow on practitioner support. What do you see as future trends in Operational Excellence? Businesses are developing their own models of operational excellence based on existing models such as Shingo and EFQM. Pretty much all the models I have seen recently identify the importance of people engagement and leadership behaviours, which is really pleasing to see. If you knew then what you know now… What advice would you have given to a young Bill Tiplady at the start of his career? When facilitating workshops, always start with the Why to make sure everyone is aligned to the same goals and objectives. There’s no place for jargon. Speak in a language that everyone understands. It’s a never-ending journey, not a project with an end goal, enjoy it! 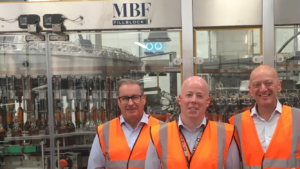 We help manufacturers who are on a journey to enterprise excellence to accelerate and sustain their improvements through providing best practice learning opportunities.Our customers experience practical learning through workshops, seminars and study visits. Thought leadership content is provided by a range of international subject area experts.We work with best practice facilities and access case studies across Europe and beyond to enable manufacturers to accelerate and sustain their journey of operational excellence. © 2019 True North Excellence.